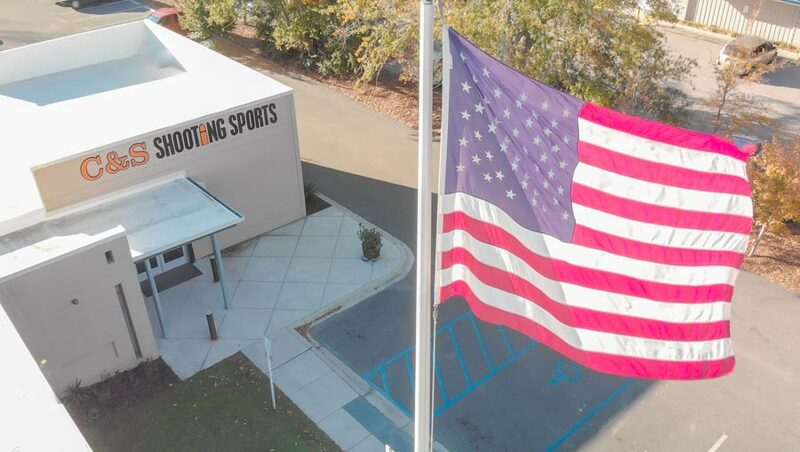 Shooting Sports is a locally-owned, family-owned and -operated business. The Clair family has been avid shooting sports enthusiasts for years and wishes to share their excitement with new and long time friends. Our indoor shooting range, retail store and education wing represent what we hope to accomplish. We believe that owning and shooting firearms requires an educated and security-minded public. The sport of shooting is fun and entertaining but requires responsibility – that’s why we have dedicated much of what we will do to further education and training in the sport. We believe in safety, fun, and education. Please join us – to learn, enjoy and share the excitement.